We have some special Easter paddles running all weekend, If you’re lucky some might be followed with a visit from the Easter Bunny!!! We have Social Paddles running on Saturday, Sunday and Easter Monday! Social paddles are for experienced paddlers only and are a great way to enjoy the morning on the water with a group of like-minded people! Let us know if you’re joining!! Not an experienced paddler? Keep reading for more paddling goodness! 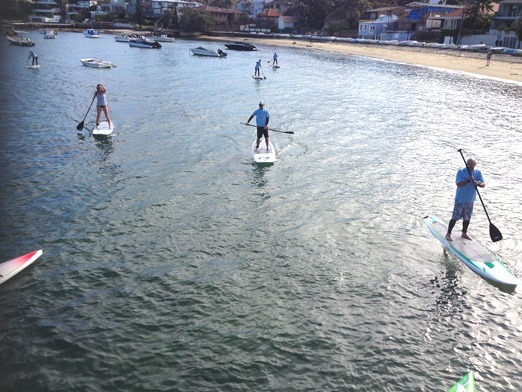 Don’t worry, if you are a newbie to paddling or a paddler who wants to brush up and improve their existing skills, we have SUP lessons running all weekend as well!!! These sessions are designed for all and are adapted to suit your ability! Have a one on one, share the experience with a friend or lover OR get the whole crew paddling and book a group lesson!